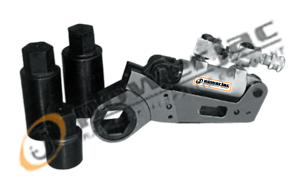 With extremely small radius and height, LP ratchets work on virtually all inaccessible places like wheel bolts of any dumper truck, track chain bolts, all flanges, bonnet bolts, clamps, crane bolts and many other restricted space applications. Exclusive Design : Multi tooth engagement with pawl ensures most effective distribution of torque without damaging the insert. 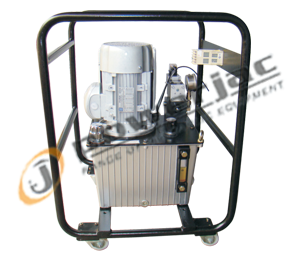 Light weight with trolley for easy mobility. 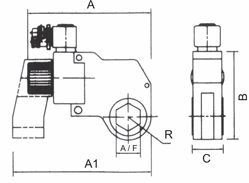 Swiss make two stage hydraulic pump. Single / Three phase option. 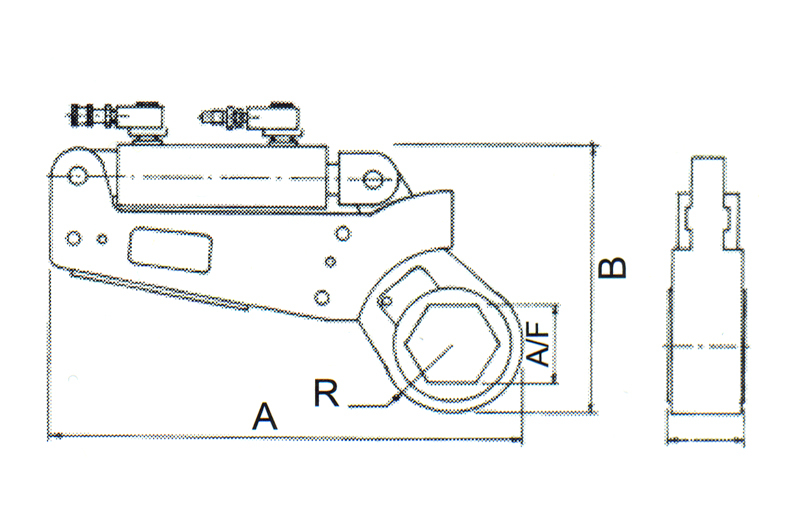 Configuration of 2 ports and 4 ports. 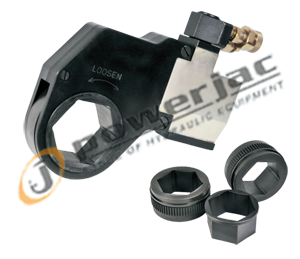 High flow quick change coupler with dust cap. Custom built available on request. Digital pressure gauge for high accuracy. 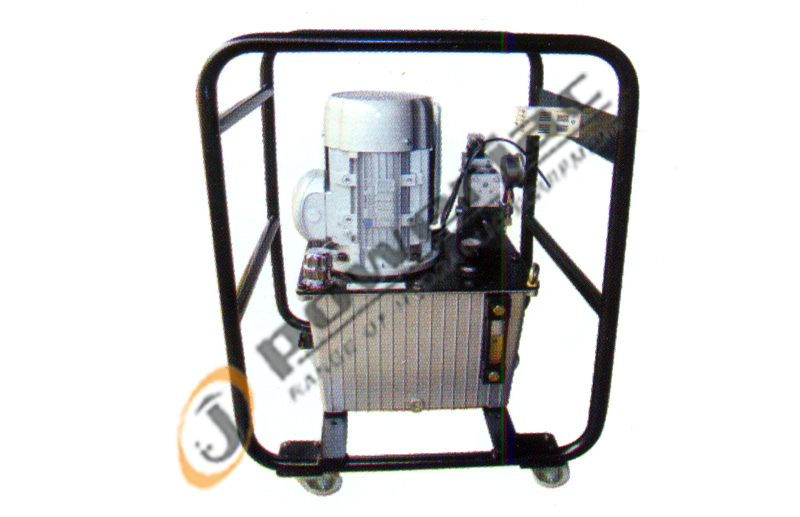 Single phase motor on request.